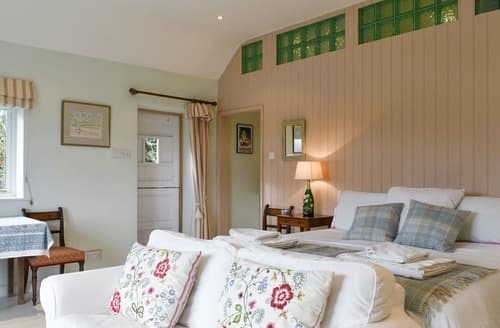 Relax in the luxury of S140224, a haven for fishermen and bird watchers, all surrounded by stunning countryside. 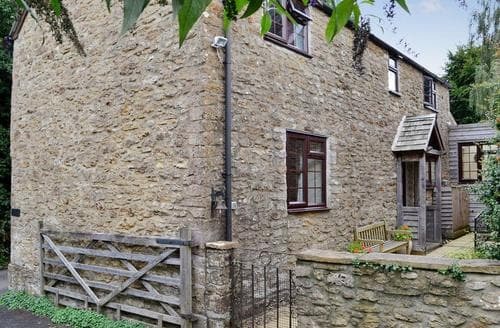 In a lovely location for exploring the delights of Somerset and Dorset, with Lyme Regis, Longleat House and Bath all within easy reach. 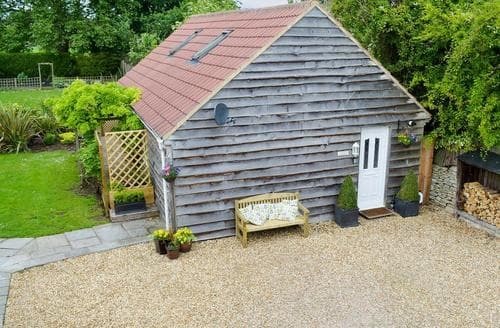 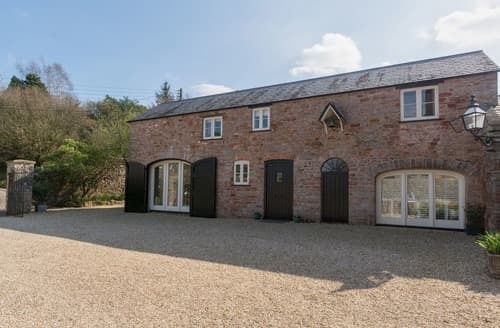 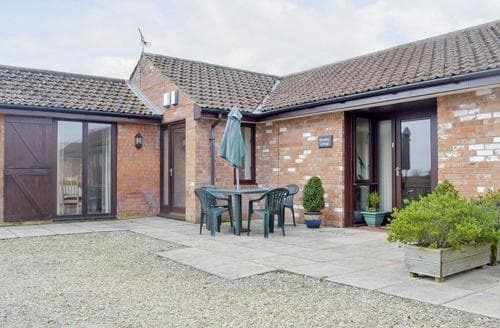 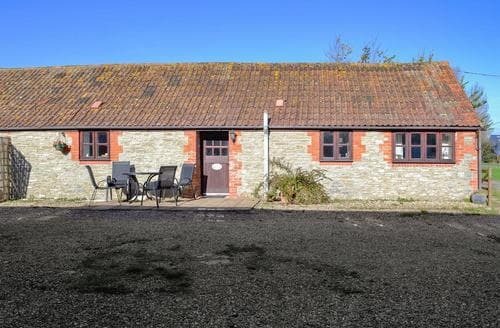 This barn conversion offers the perfect place for a family holiday, located close to the beach and a whole wealth of attractions. 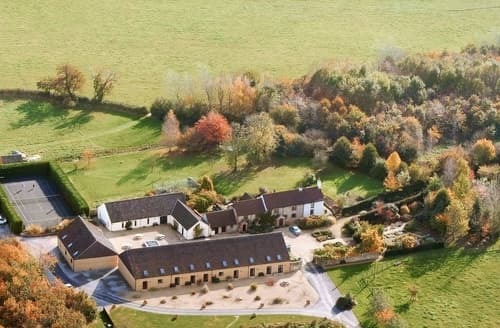 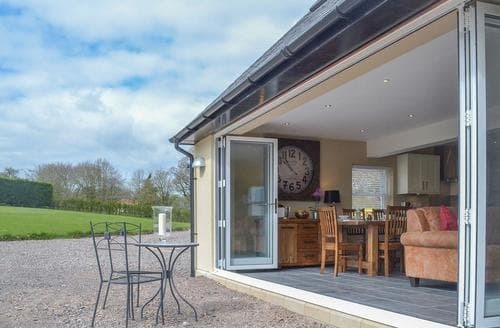 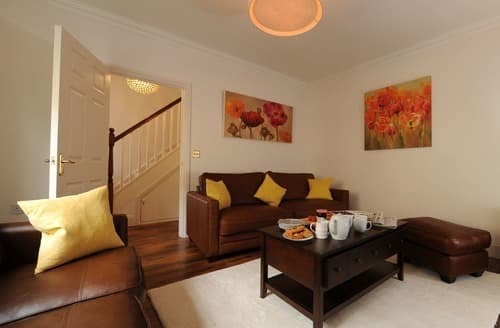 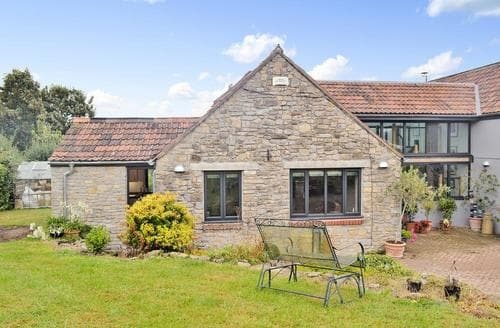 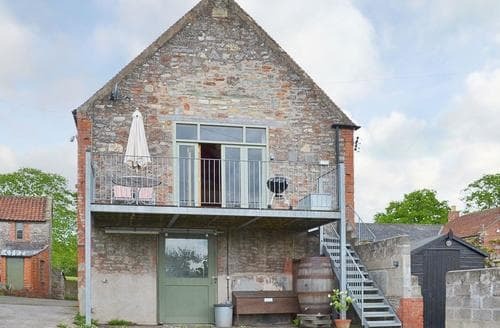 Providing a luxurious barn conversion for both family and friends, this property is perfect for exploring Bath, Somerset and the well-known Cheddar Gorge. 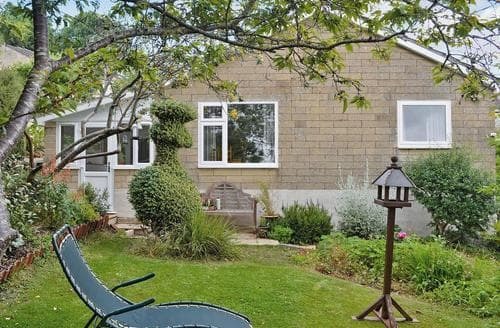 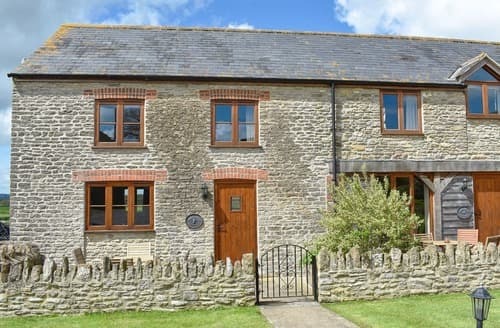 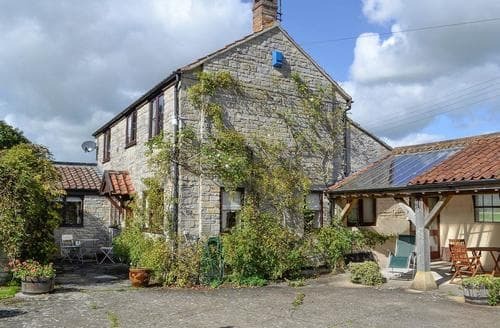 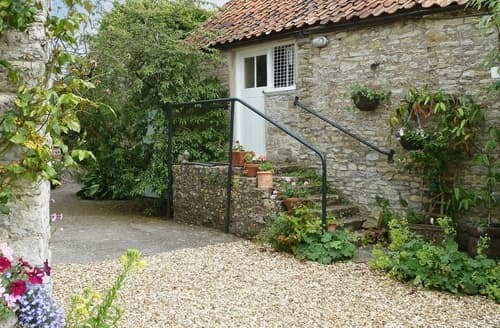 For a romantic countryside hideaway this lovely cottage is hard to beat, with easy access to Glastonbury Tor and Cheddar Gorge. 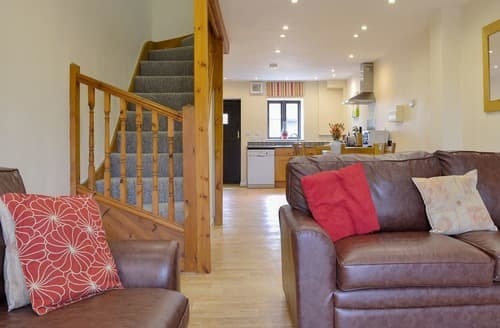 Those looking for a family fun holiday will adore Cheddar as you can choose from many activities such as the climbing frame! . 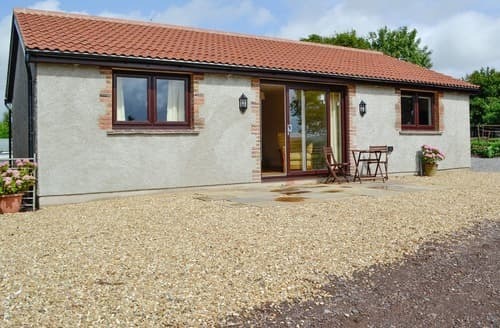 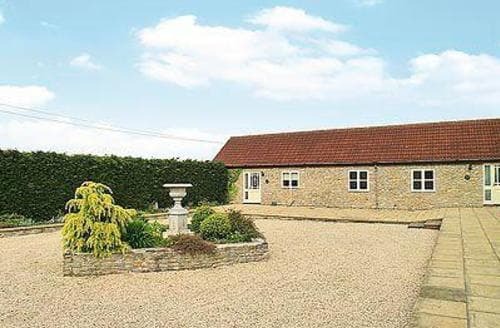 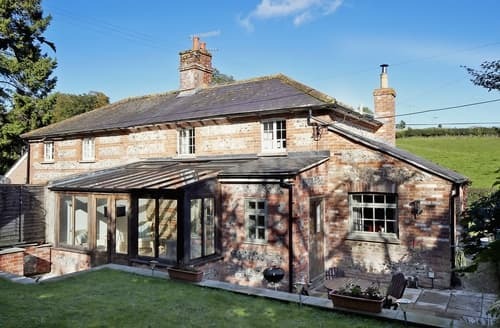 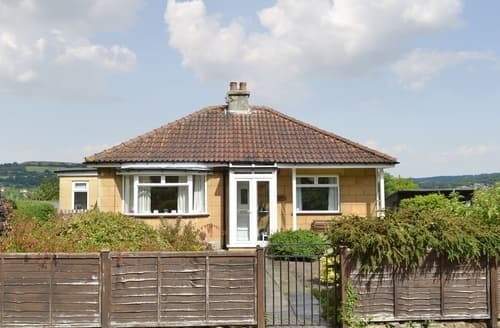 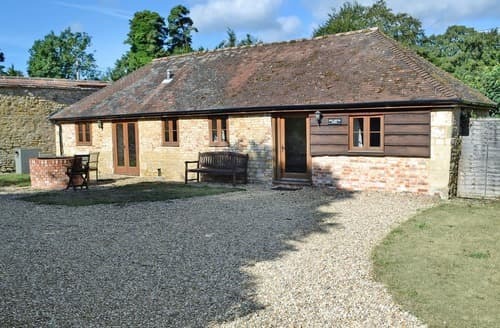 "Spacious well-equipped cottages:with an idyllic rural setting amidst a chorus of wildlife"
With its own peaceful and secluded garden, this cosy home is the perfect rural retreat and holiday base, surrounded by amazing countryside views. 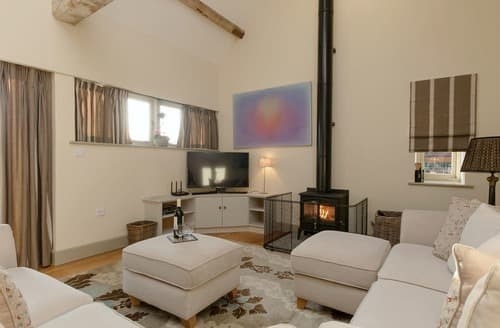 Living room: With gas-effect fire, 42” Smart TV and Blu-ray player. 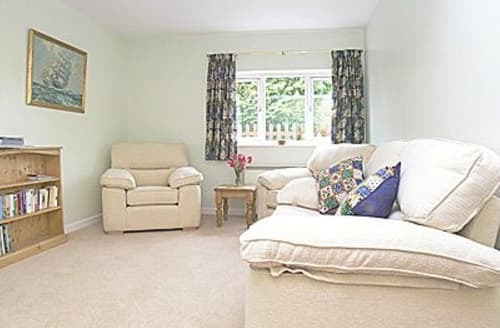 With stunning views over Bath and all its fascinating attractions including the original Roman Baths and Spa.